1955 Martin 000-21 > Guitars Electric Solid Body | Antique fretted instruments. Here we have a great 1955 Martin 000-21. The guitar has just had a neck re-set and is playing great. 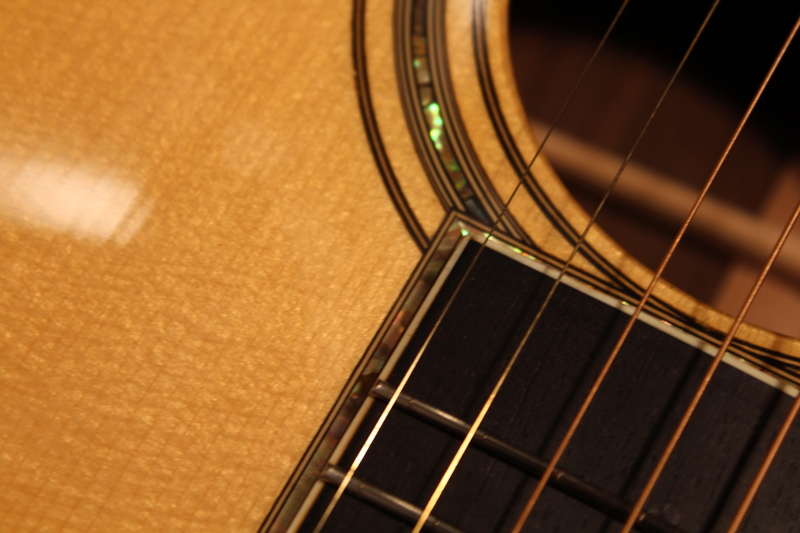 The guitar looks have had a old re-fret plenty of life left on them so no need to re-fret the insterment. The guitar come with its original hard case. Please look at all pic and feel free to ask any other question you might have.